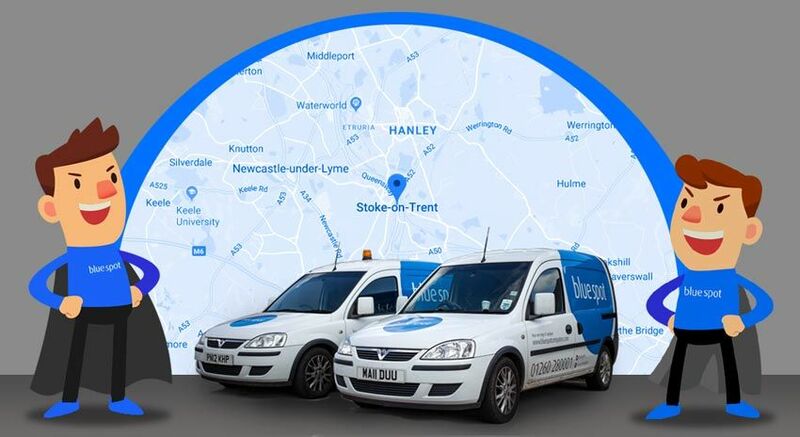 IT Support Stoke – Covering all of Stoke on Trent, our expert business IT Support team work alongside businesses providing cost effective and efficient support; helping our clients to grow using the latest technology. Stoke on Trent is a hub for business, recently named in the top 15 cities to start a business, it was found that 39.3 per cent of businesses in Stoke-on-Trent survive their initial five-year start-up period, 1.8 per cent more than those in Manchester! Helping companies to grow using technology is what we do and our expert support team provide state of the art IT solutions. With our expertise, we can support and maintain your current IT infrastructure or implement and support a new solution to help your Stoke based company to thrive. 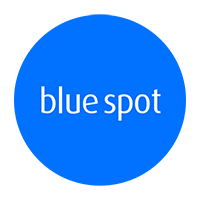 As IT partners for many companies across Stoke on Trent and throughout the UK, we have tailored our IT services with an emphasis on fantastic customer service. Our team has been nominated several times for several customer service awards, with us, you get the friendly, helpful IT services you need, when you need it. As a trialed and tested, dedicated IT support team for companies across Stoke, we work with you to provide an IT environment that truly suits your business needs.